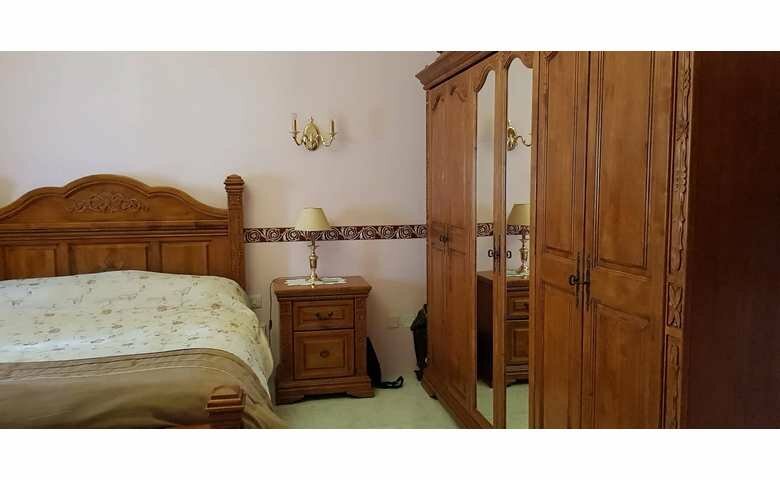 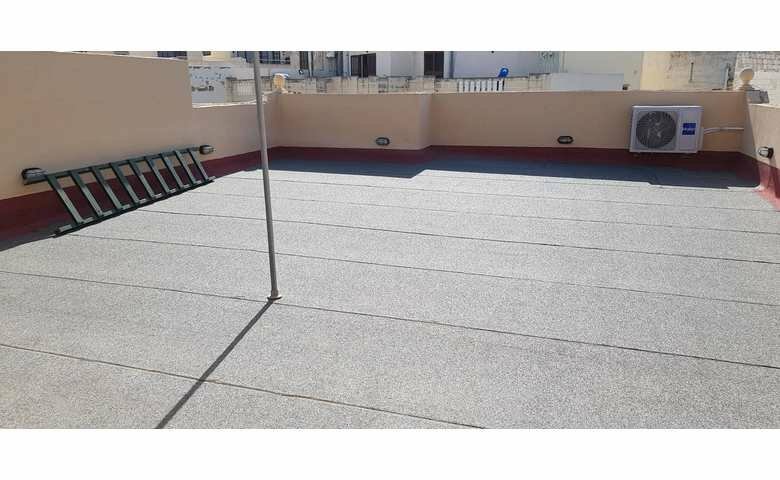 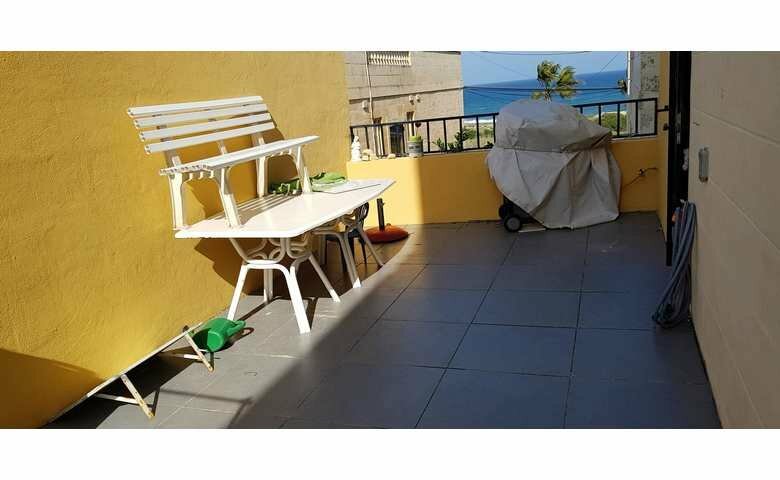 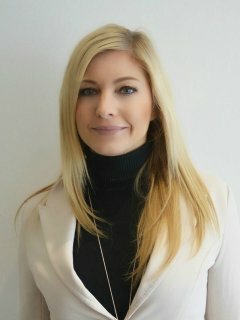 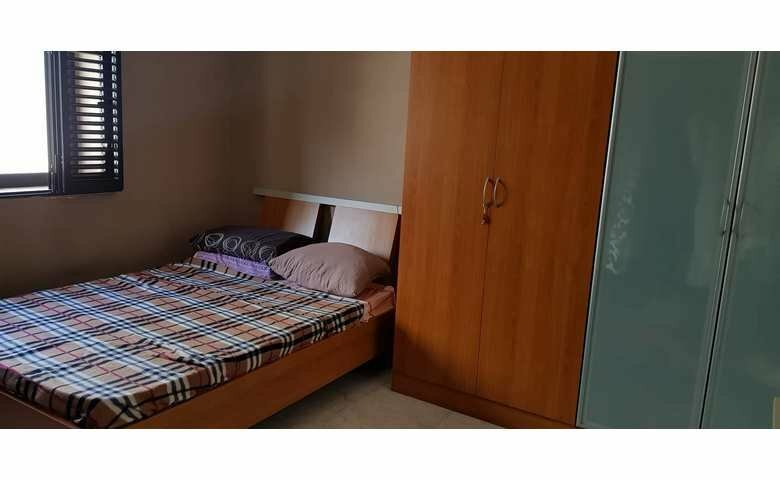 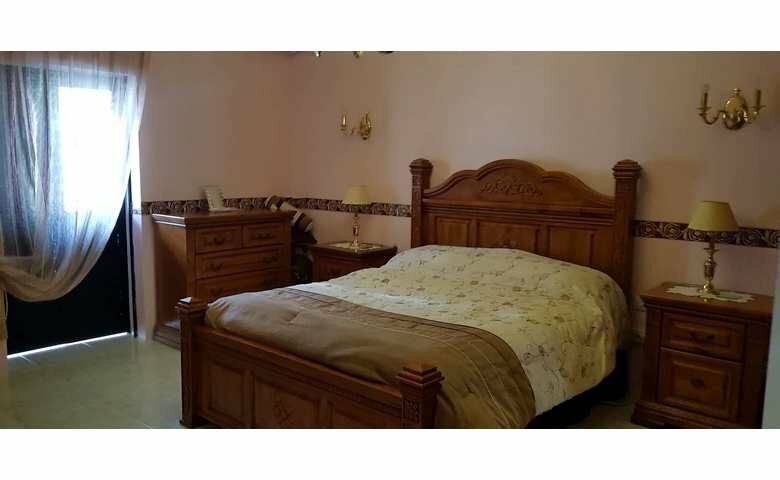 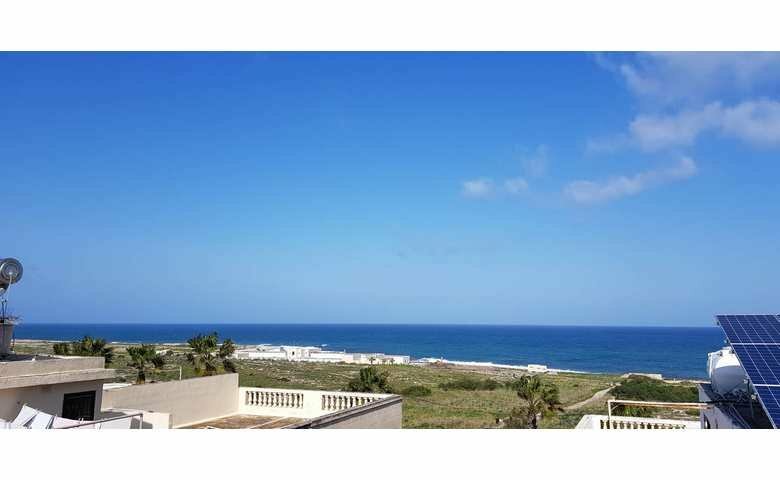 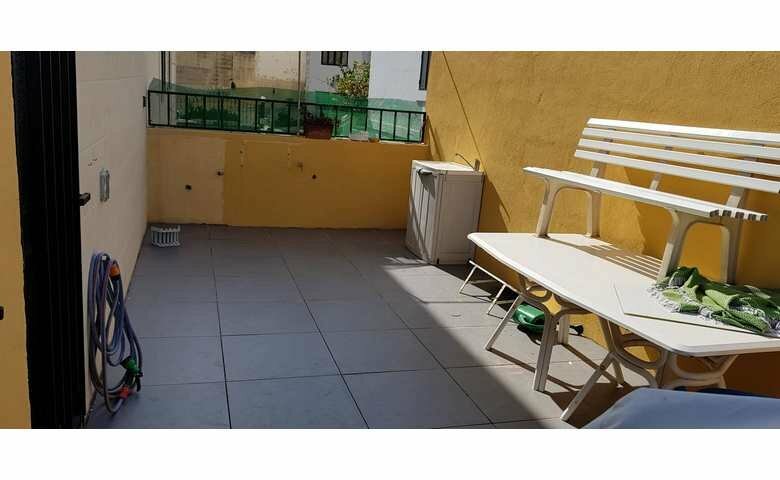 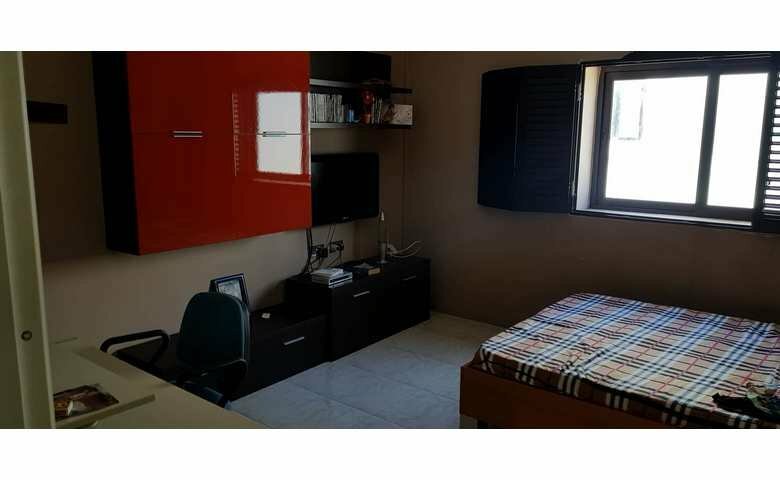 Malta property's agents are presenting this house for rent. 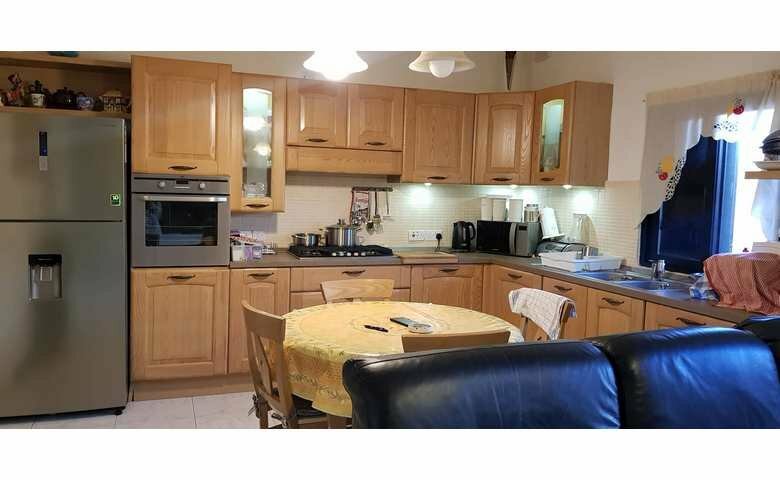 Located in Pembroke, the house comprises of 4 bedrooms, 3 bathrooms, kitchen / living / dining and a nice terrace with views. 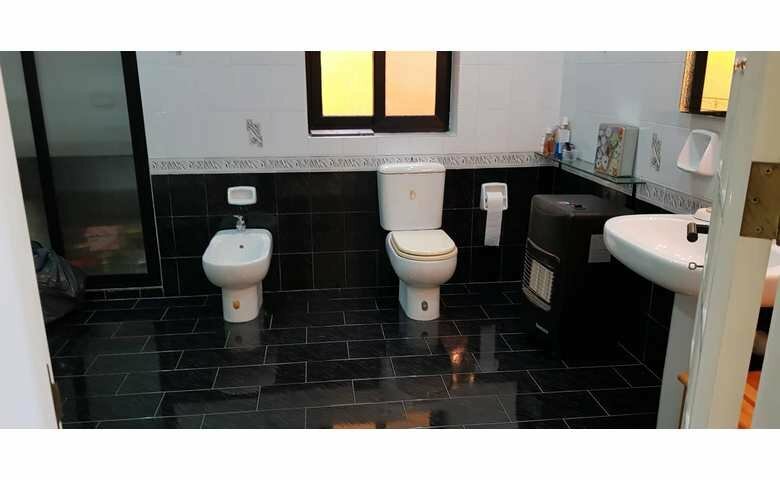 Property comes fully furnished and ready to live in.